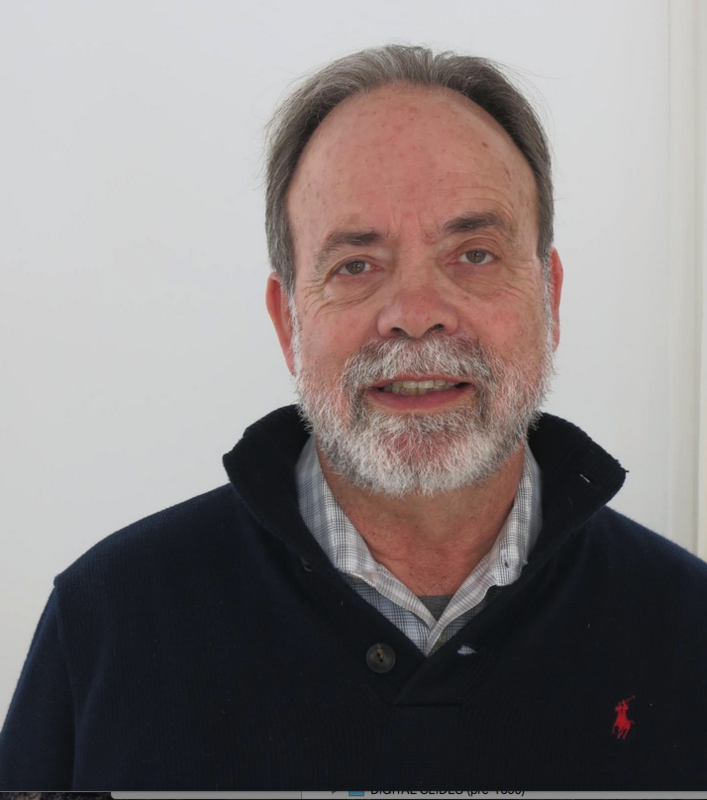 In conjunction with current show "Pop Art Prints," renowned art historian, author and New York University professor Thomas Crow spoke at the Fleming Museum of Art on Wednesday, March 23. 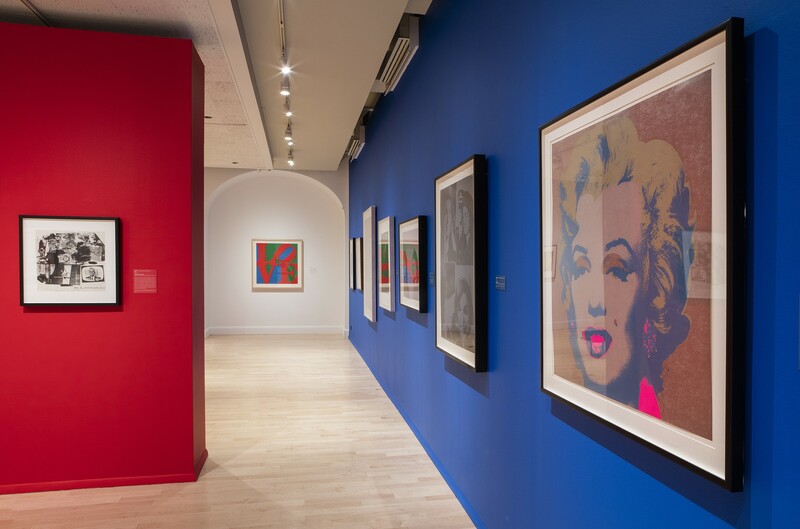 His talk was titled "Painting, Print, Poster, Album Cover: Pop Reproductions and the Counter-Culture" and focused on two images that have become ubiquitous since their creation in the 1960s. 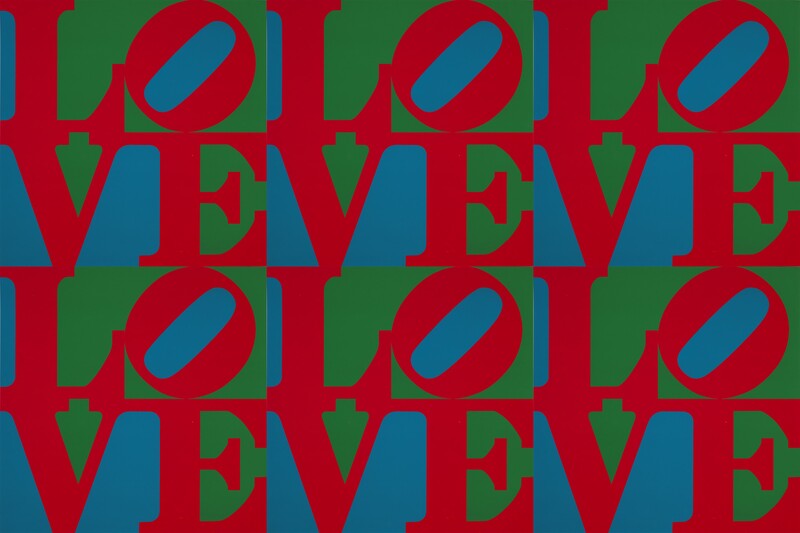 An incarnation of one of these is included in the exhibition: Robert Indiana's "Love" print. The second image was "Viva Che," a poster that Irish artist Jim Fitzpatrick completed in 1968, following the Argentine revolutionary's death in October 1967. Crow asserted that the image has "never been out of view since." Fitzpatrick adapted his iconic emblem, which Crow asserted as "indebted to Warhol," from the "Guerrillero Heroico" photo taken of Che by Alberto Korda in 1960. Installation shot of "Pop Art Prints"
What ensued was an explication of each image's history and their shared relationships. Crow touched upon the San Francisco "poster wave," the covers of Opus International by Polish artist Roman Cieślewicz and the poster for the 1964 documentary The Endless Summer. Crow's tone was thoroughly academic — no chirpy TedTalk incredulousness here. With ample detail, he delivered a firm, assertive argument that "LOVE" and "Viva Che" both used pop-art aesthetics to address the decade's conflicts — the former for first-world student rebellions, the latter for third-world national struggles.